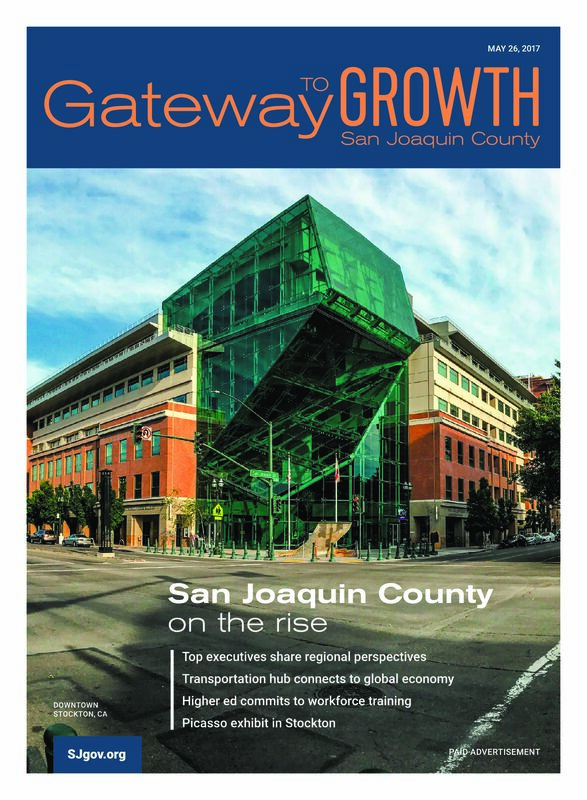 Stockton Metropolitan Airport is highlighted in the article Transportation hub connects San Joaquin County with the world in the 2017 issue of Gateway to Growth Magazine.As the article notes, San Joaquin County’s transportation infrastructure provides it a competitive advantage over other counties in Northern California. Read about the role the Airport plays in the County’s transportation hubinGateway to Growth. Don’t miss the Airport’s ad, either.